Spacious stone Ranch featuring 1862 SF of finished living space. Huge Living room with lots of windows, beautiful stone fireplace, and built-in shelving. Recently updated Kitchen with all appliances, beautiful counters and cabinetry. Home features Dining Room for your holiday entertaining. 3 nice size Bedrooms. Full Bath, with additional two half Baths for your convenience. Large Laundry room. Attached 2 Car Garage with circular driveway. Patio and nice size backyard. All this sits on nearly half acre lot in Marion Schools. Newer windows, and new roof in 2016. Well water with City sewer. 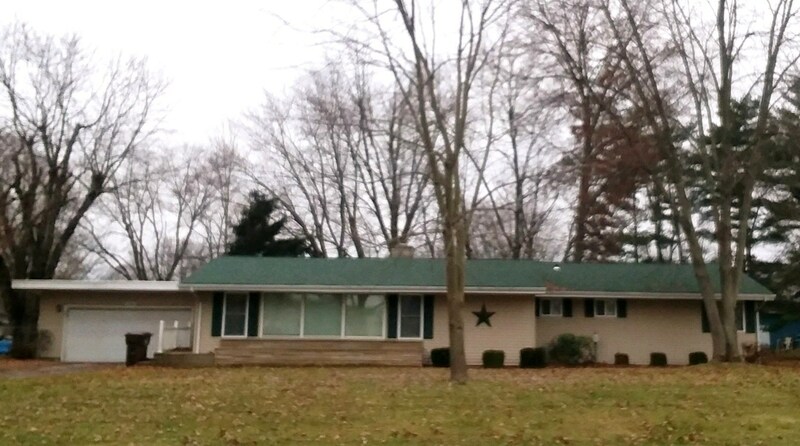 Great location near IWU and easy access to SR 22/35 and I-69.